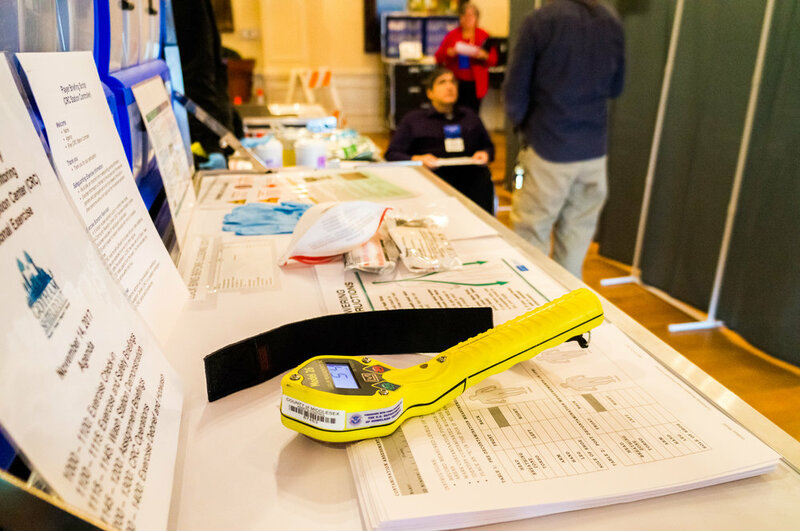 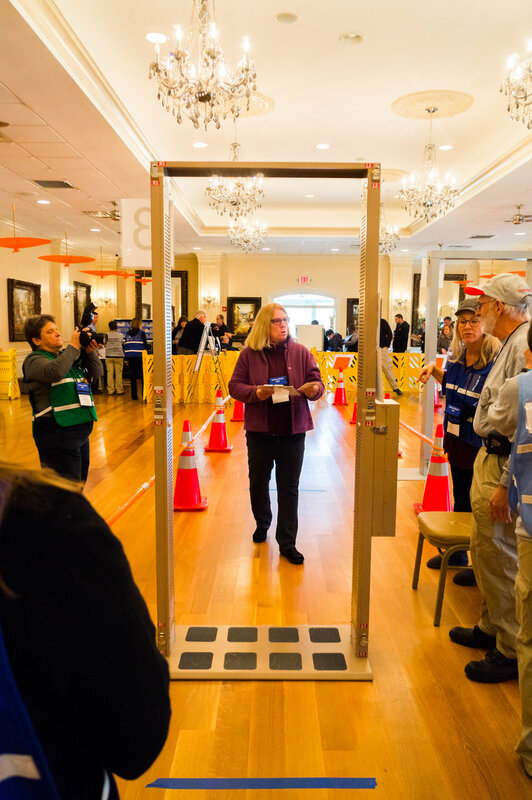 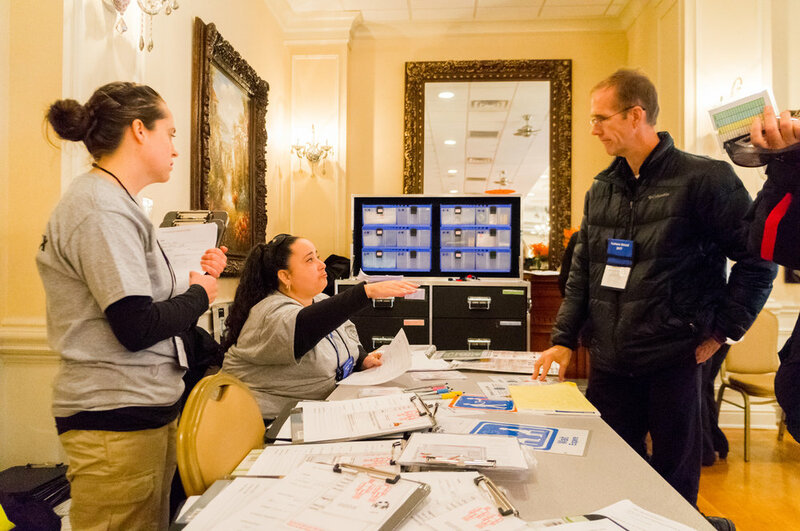 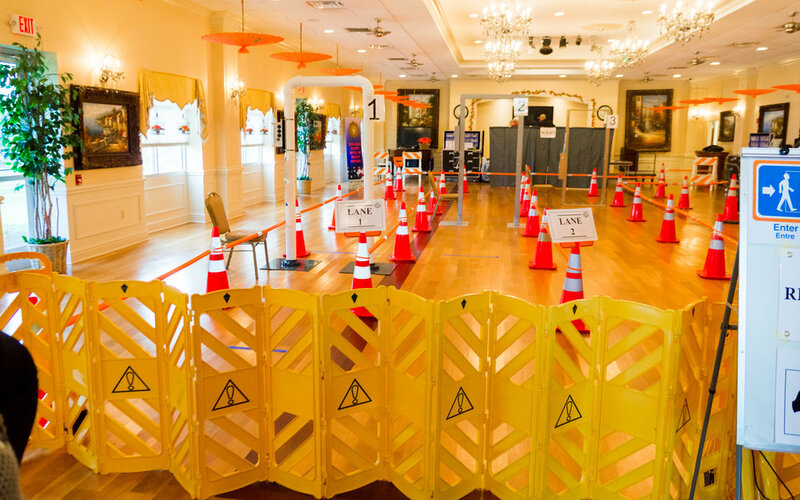 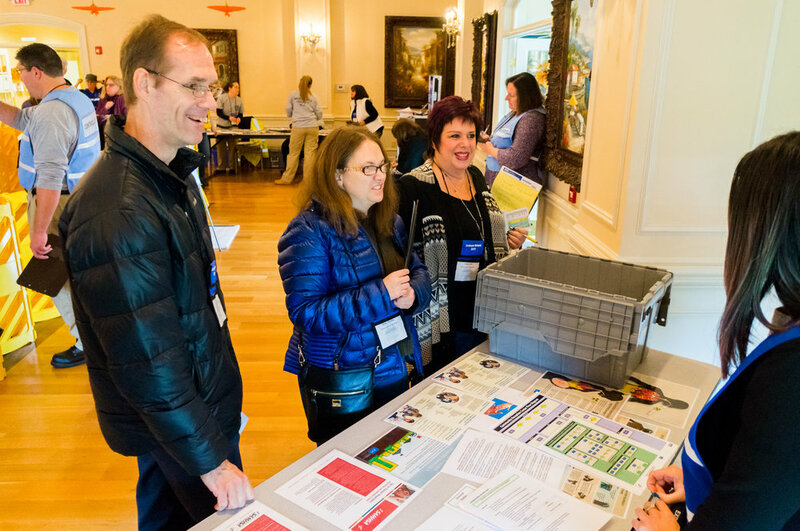 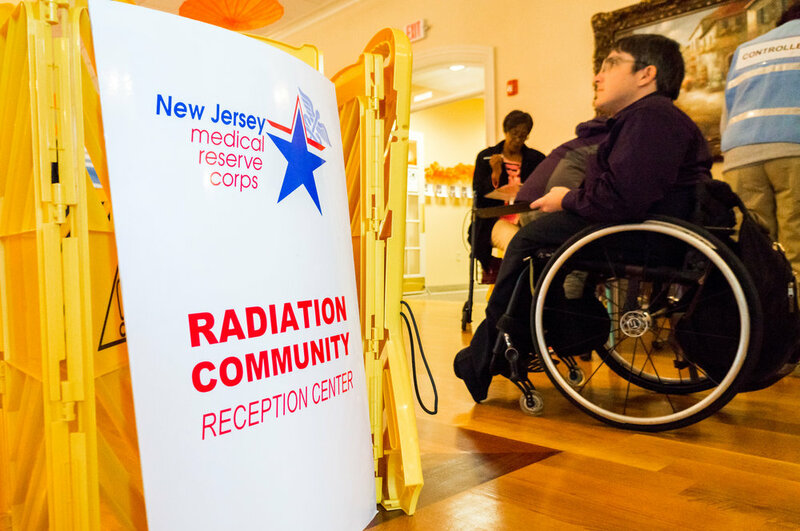 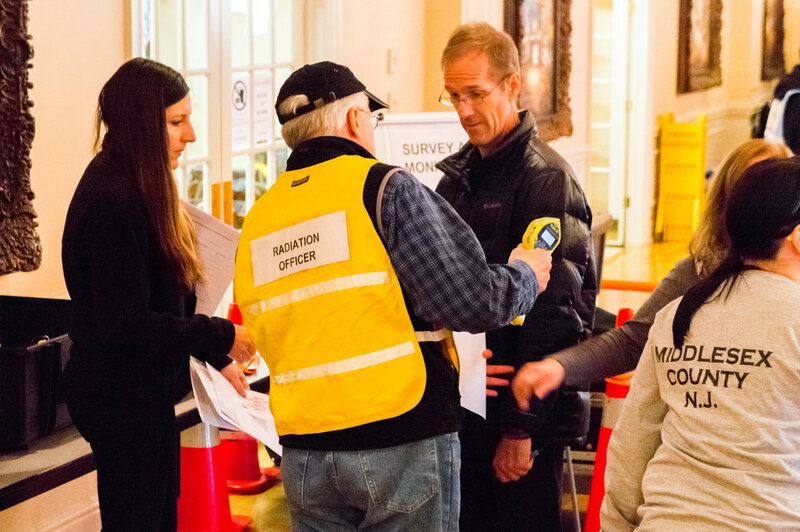 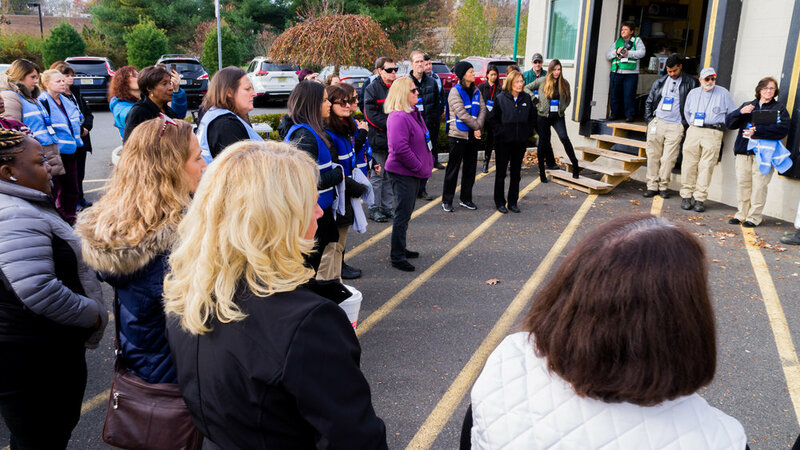 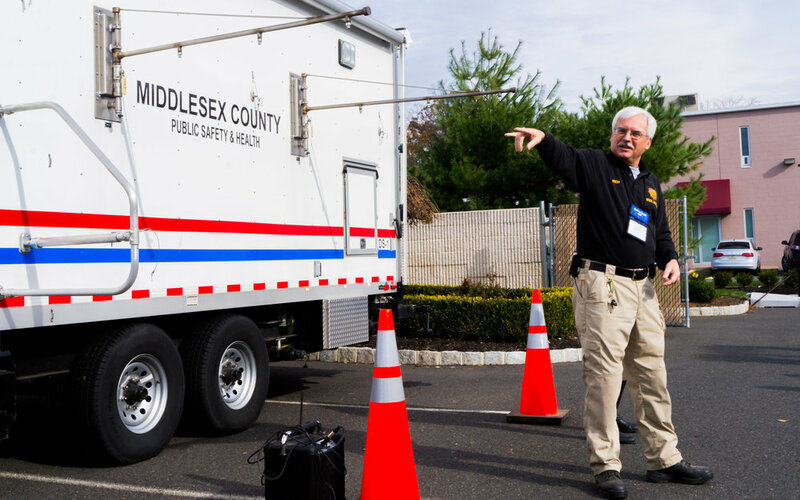 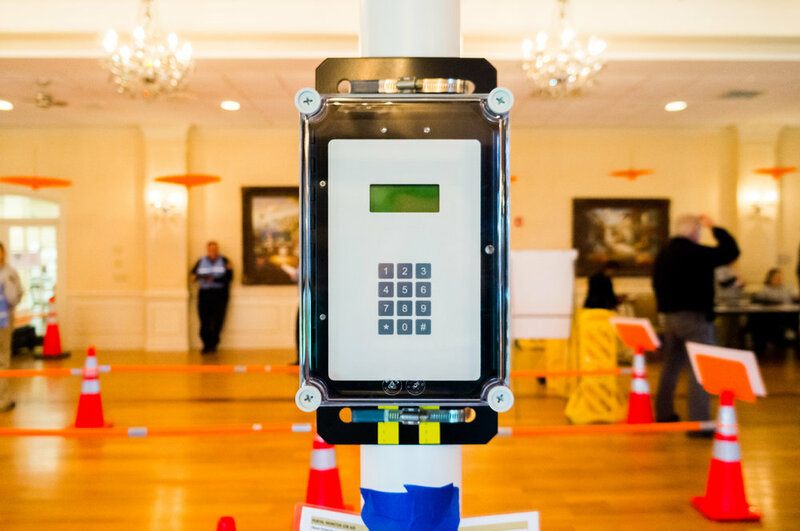 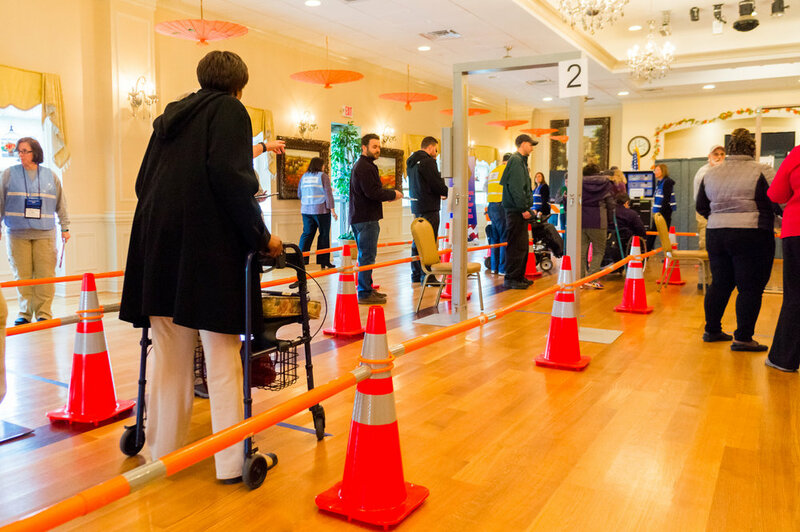 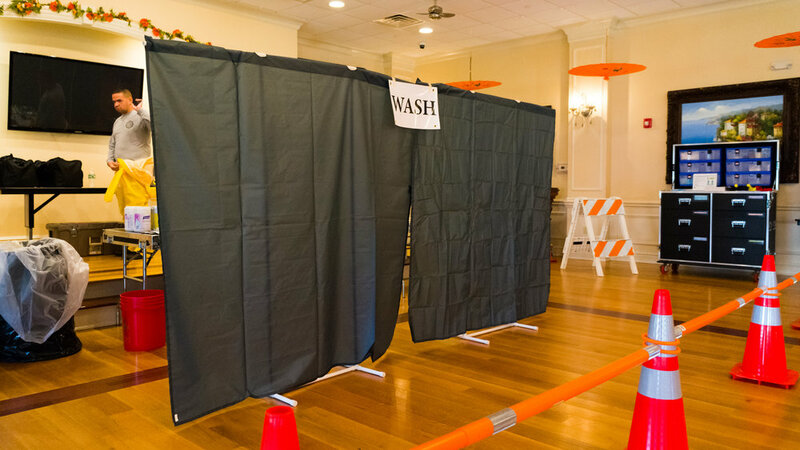 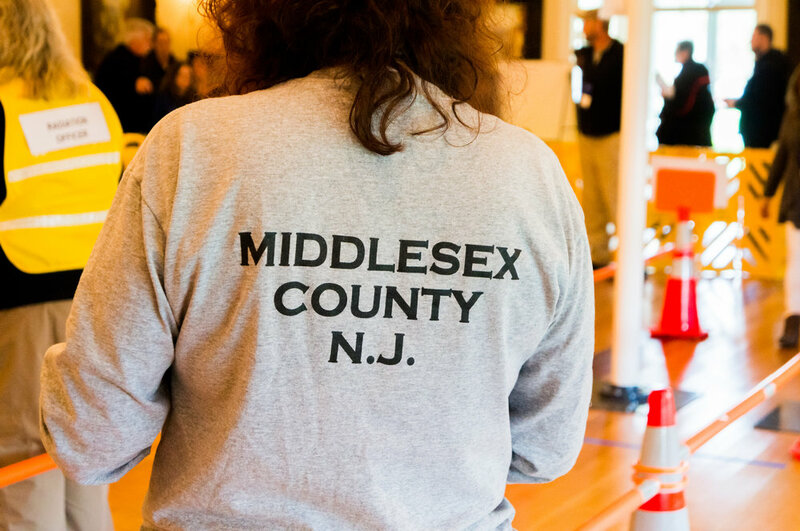 ACI is proud to be part of the Gotham Shield Community Reception Center radiation disaster exercise conducted by the Middlesex County Department of Health, ACI as well as other state, county and local officials held on November 14th. 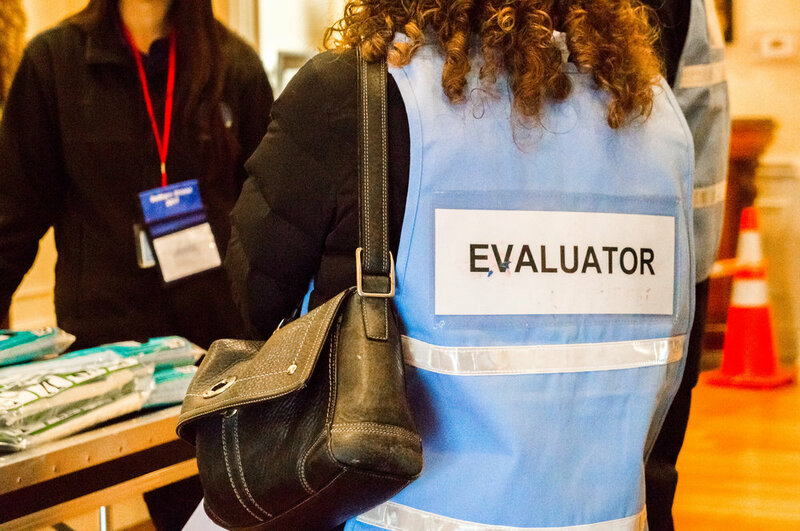 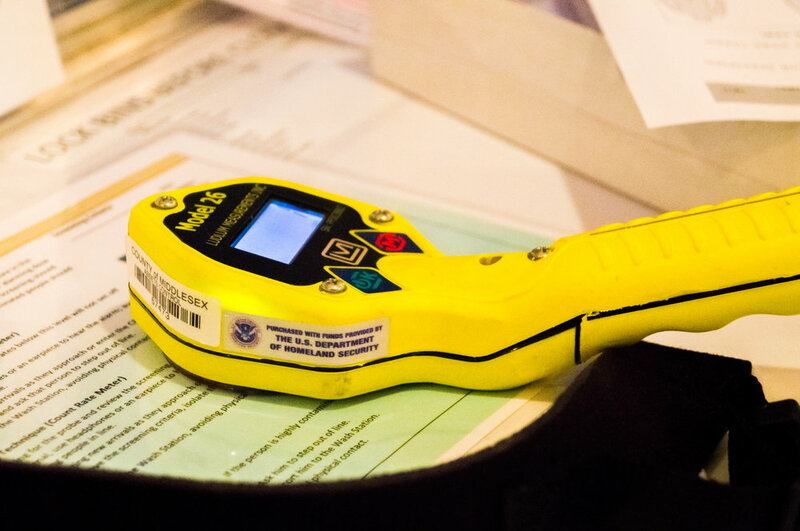 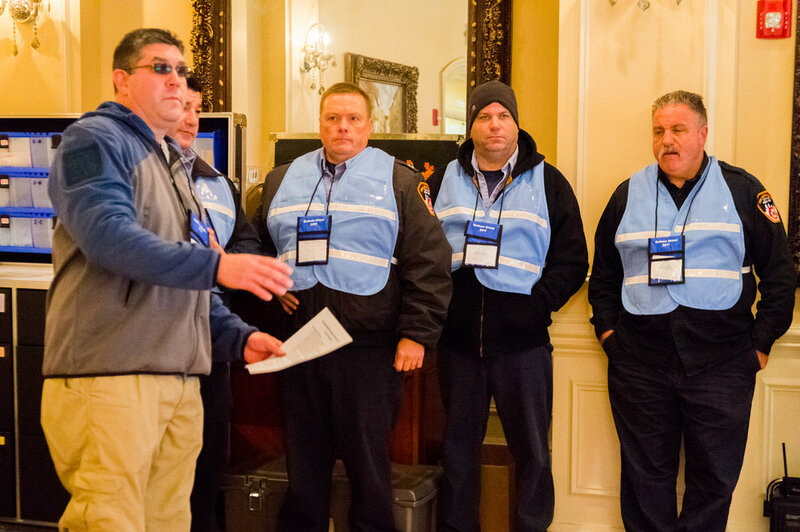 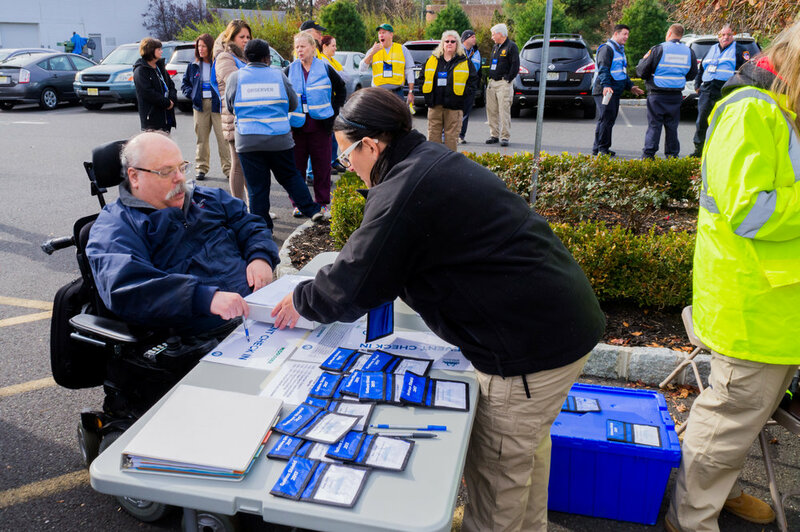 Gotham Shield is a FEMA led exercise to evaluate how the community prevents, protects and recovers from the effects of an Improvised Nuclear Device event. 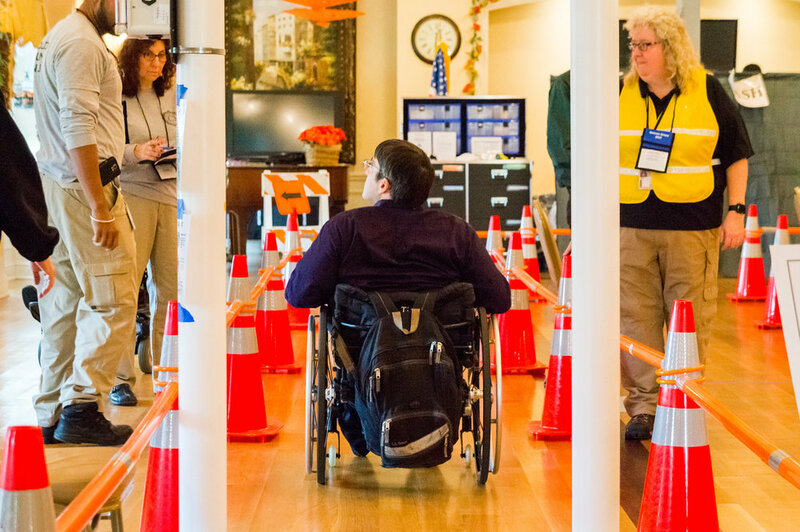 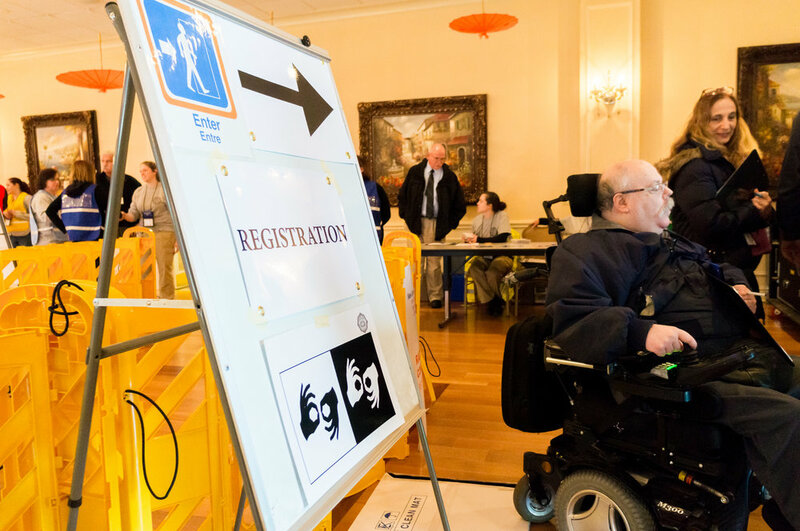 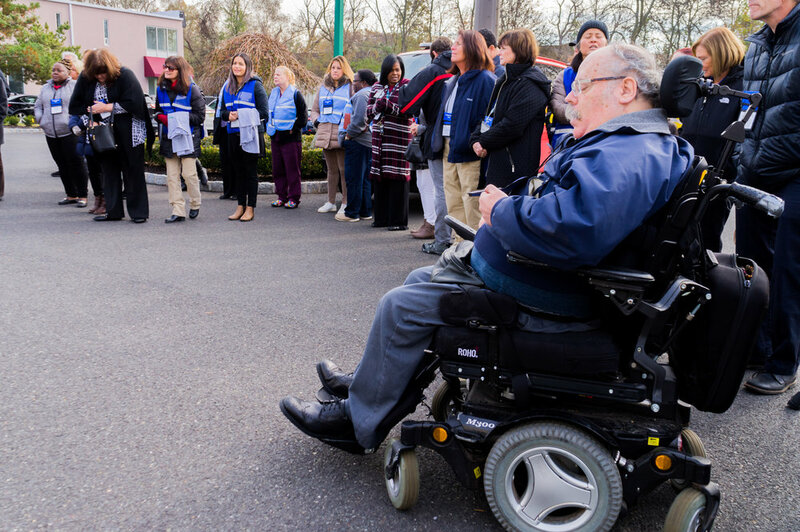 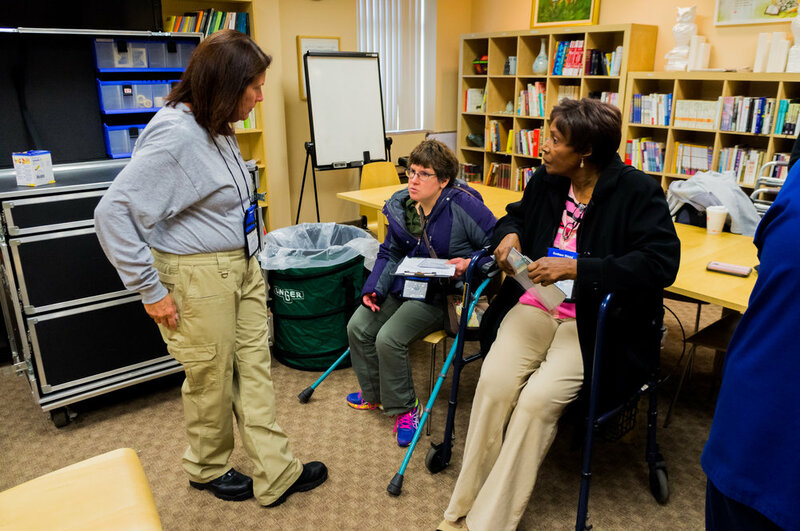 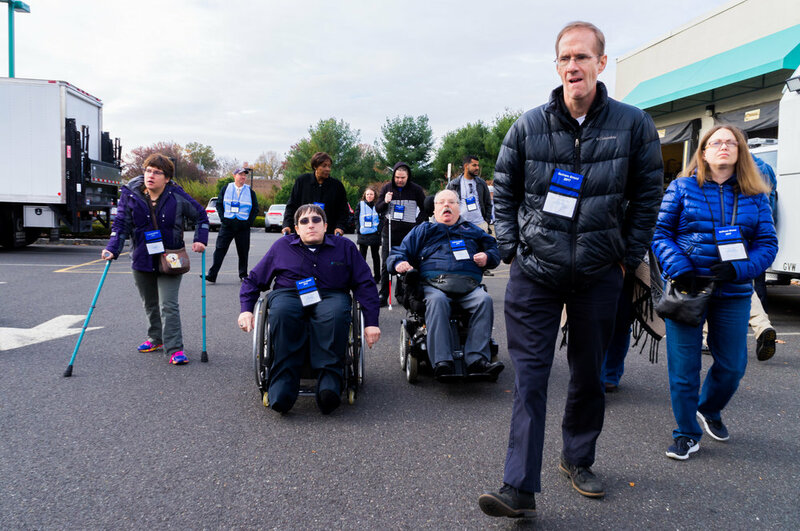 The exercise took place in Edison and was geared towards people with access and functional needs. 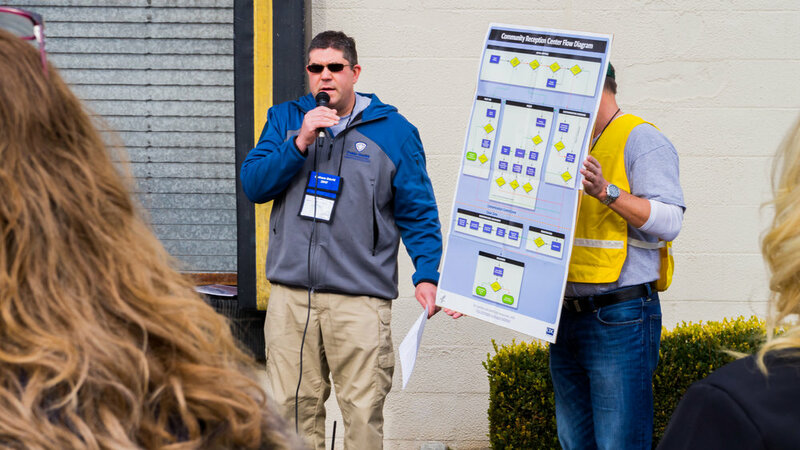 Approximately 50 attended this day long event. 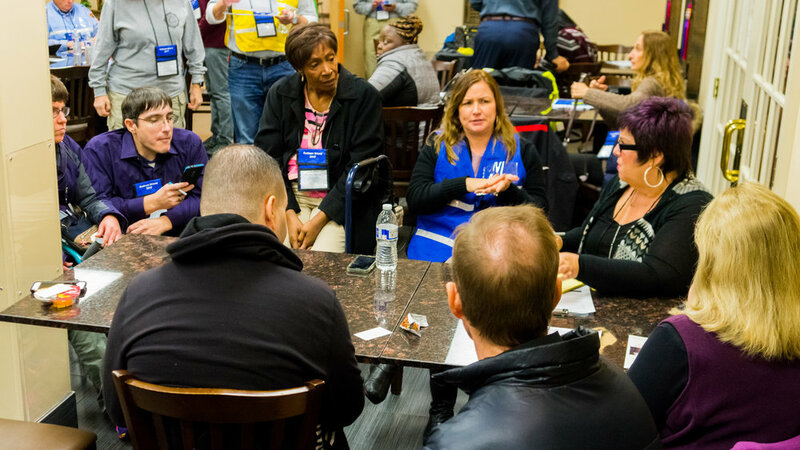 A discussion was held afterwards on ways to assist each other in the event of a disaster. 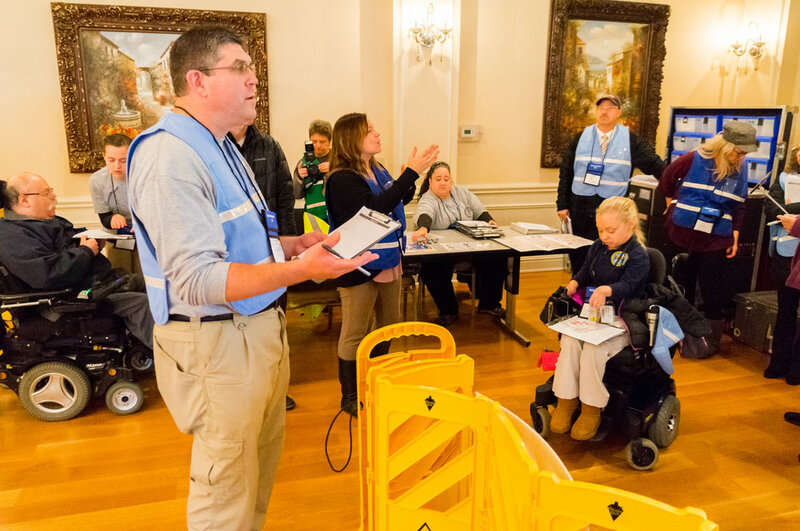 Posted on November 17, 2017 by Brian Mazzarella and filed under Emergency Preparedness.